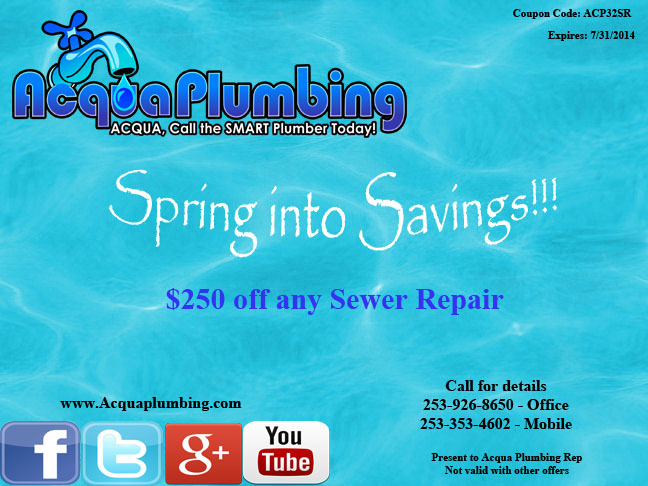 Acqua Plumbing & Sewer is Family owned and operated sewer, drain cleaning, and plumbing company. Smart, trusted, friendly, informative, experienced in all fields of plumbing and Plumbing services in the greater Puget Sound region. Acqua Plumbing would like to take a brief moment of your time and help you where the plumbing system originated from and its workings. Please take a look here and come to know your plumbing like your smart plumbers. Plumbing is the system of pipes, drains fittings, valves, valve assemblies, and devices installed in a building for the distribution of water for drinking, heating and washing, and the removal of waterborne wastes, and the skilled trade of working with pipes, tubing and plumbing fixtures in such systems. A plumber is someone who installs or repairs piping systems, plumbing fixtures and equipment such as water heaters and backflow preventers. The plumbing industry is a basic and substantial part of every developed economy due to the need for clean water, and sanitary collection and transport of wastes. 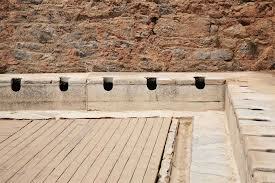 The word "plumbing" comes from the Latin plumbum for lead, as pipes were once made from lead. Plumbing is usually distinguished from water supply and sewage systems, in that a plumbing system serves one building, while water and sewage systems serve a group of buildings. Water systems of ancient times relied on gravity for the supply of water, using pipes or channels usually made ofclay, lead, bamboo, wood, or stone. Hollowed wooden logs wrapped in steel banding were used for plumbing pipes, particularly water mains. Logs were used for water distribution in England close to 500 years ago. US cities began using hollowed logs in the late 1700s through the 1800s. 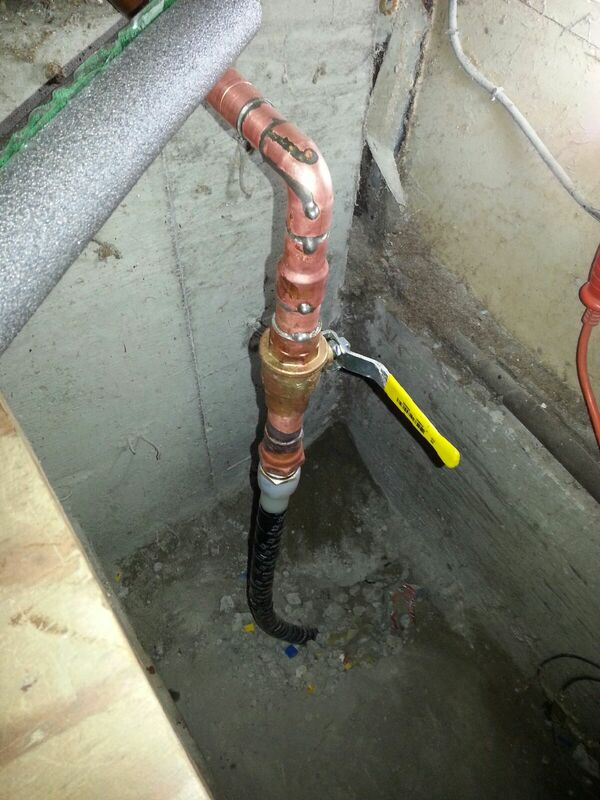 The straight sections of plumbing systems are called "pipes" or "tubes". A pipe is typically formed via casting or welding, whereas a tube is made through extrusion. Pipe normally has thicker walls and may be threaded or welded, while tubing is thinner-walled and requires special joining techniques such as brazing, compression fitting, crimping, or for plastics, solvent welding. These joining techniques are discussed in more detail in the piping and plumbing fittings . Plumbing originated during ancient civilizations such as the Greek, Roman, Persian, Indian, and Chinese cities as they developed public baths and needed to provide potable water and drainage of wastes, for larger numbers of people. Standardized earthen plumbing pipes with broad flanges making use of asphalt for preventing leakages appeared in the urban settlements of the Indus Valley Civilization by 2700 B.C. The Romans used lead pipe inscriptions to prevent water theft. Improvement in plumbing systems was very slow, with virtually no progress made from the time of the Roman system of aqueducts and lead pipes. Plumbing was extremely rare until the growth of modern densely-populated cities in the 1800s. During this period, public health authorities began pressing for better waste disposal systems to be installed, to prevent or control epidemics of disease. Earlier, the waste disposal system had merely consisted of collecting waste and dumping it on the ground or into a river. Eventually the development of separate, underground water and sewage systems eliminated open sewage ditches and cesspools. Due to all of these problems, sewers, toilets, and drains need cleaning, repair and replacement services from experts. 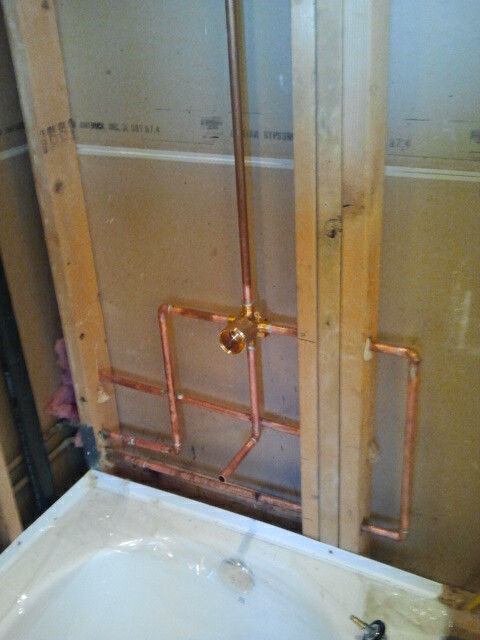 Acqua Plumbing is Family owned, licensed, bonded and insured. When you have problems with Plumbing, call a Plumbing Company you can trust.